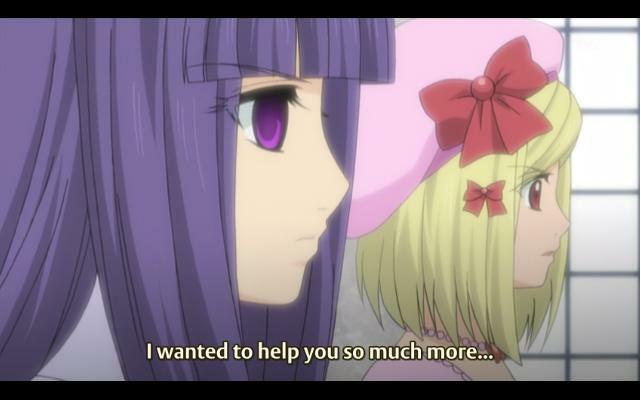 Umineko episode 26-Finally we get…trolled again. Now this is the Umineko I’ve wanted to watch, rather then the last episode. First, we get to see Ange be totally awesome and take down Beato, as well as bringing Sakutaro back to life. This was pretty awesome. Then we watch her sacrifice herself, and finally die, as according to visual novel, she is killed on Rokenjima. So thus both unwilling players are brought back into the game thanks to Ange. 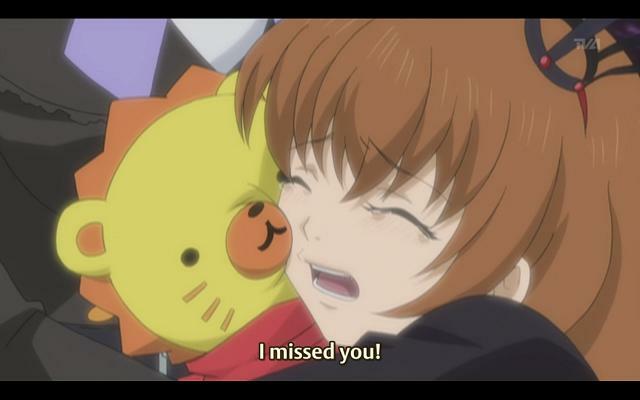 I like how Lamba is actually a tiny bit affected by Ange's death while Bern can't give a crap. Battler finally starts playing like a real player. It only took him…26 episodes. 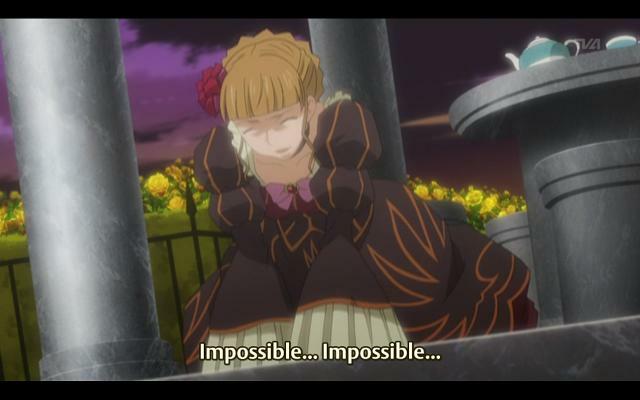 Beatrice on the other hand seems to have completely given up, trying to let Battler win and end it. Why? There are so many questions left unanswered, especially as what was the crime that Battler committed. My hats off to Rabbitpoet, who called Kinzo being dead before the game started. 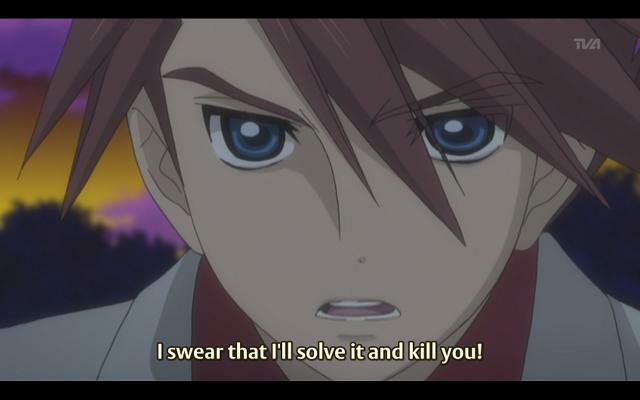 However, the episode ends on a complete loose end, as Beatrice presents Battler with a final question and then the series ends. Uh, what? They better animate the Chiru arch. I’ll eagerly await it. Although it’s currently still up in the air. Otherwise, despite the sudden ending, a good episode, and it was nice to see it end on a strong note. However, not good enough to redeem this arch. After this, I’m considering to look on youtube, and watch the graphic novel to compare. We’ll see. It would be far better if you get the novel download it add the patch and read it with your own speed enjoyng the music instead of being playing and pausing youtube videos. We’ll see what works better. As I’m a fast reader, the youtube videos may work out just fine. Agreed, I think there’s more questions than answers at this point. I’m going to go back and play the VN, at least that’ll bring me up to speed on all the details that were left out.